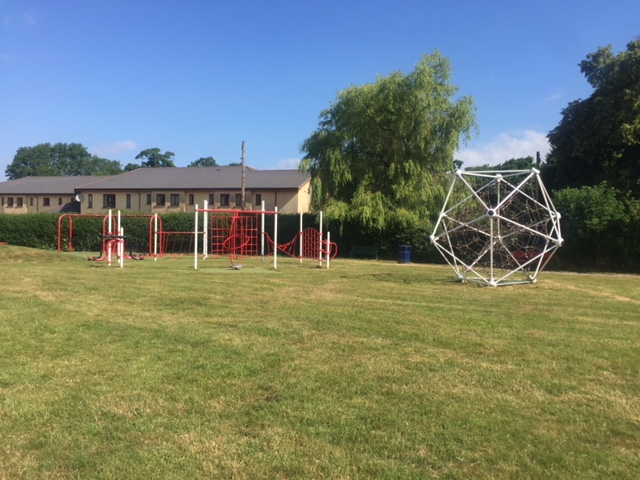 The Playing Field was gifted to the town of Newcastle Emlyn along with many others nationally after the death of King George V in 1936, Although the town, via the council, has been responsible for the upkeep of the land in the past, it was felt that its interests would be best served by a separately run committee. 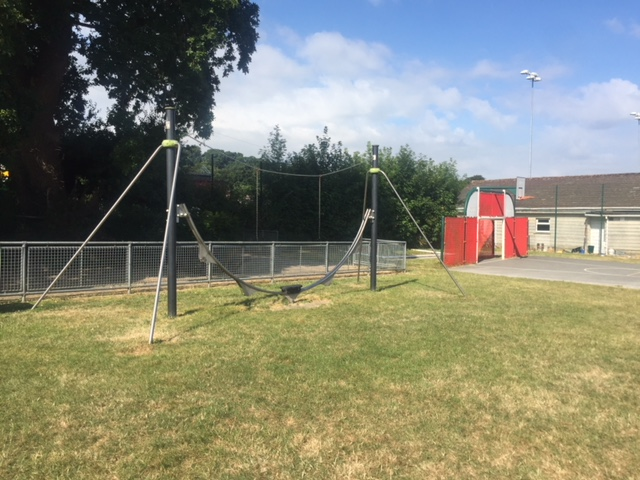 The King George V Playing Field Association, which has been in existence for almost three decades, is a registered charity, and meets regularly in Newcastle Emlyn to discuss and plan fund-raising events and the maintenance of the grounds. 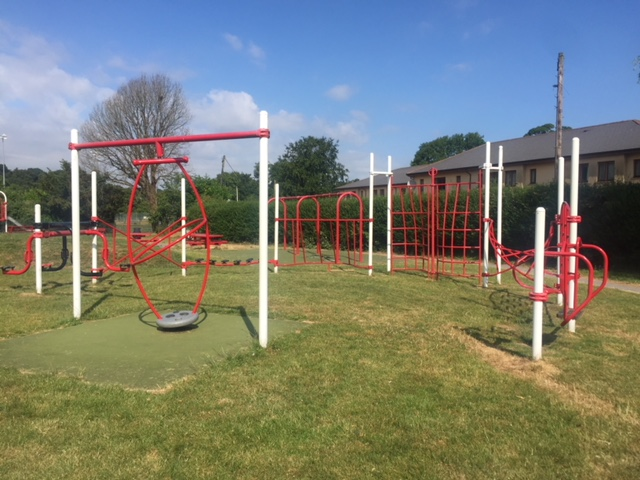 The playground is funded entirely by charitable donation, though the Association also applies for regularly for other funding – over recent years, we have been successful in attracting a number of small grants. 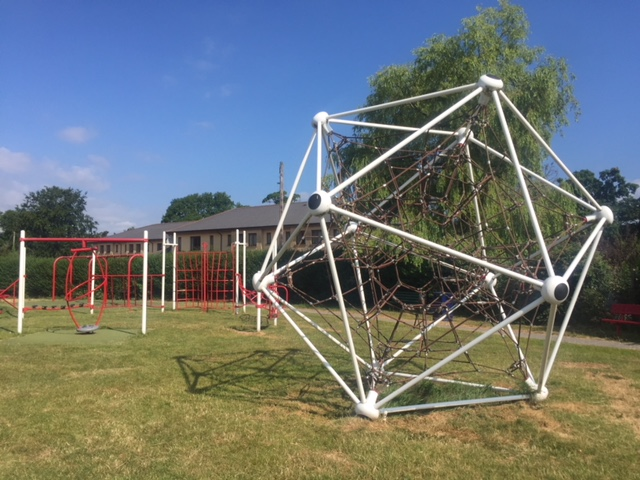 In 2008 we raised over £90,000 in external funding, including a National Lottery award of £50,000, which enabled us to completely refurbish the park with new play equipment. Otherwise, we are reliant on regular fund-raisers, such as the town’s annual Bonfire and Fireworks display which takes place on November 5th at the castle grounds in Newcastle Emlyn. We also run Fun Days, and other events to raise money. Suggestions are always welcome - and helpers are always needed! 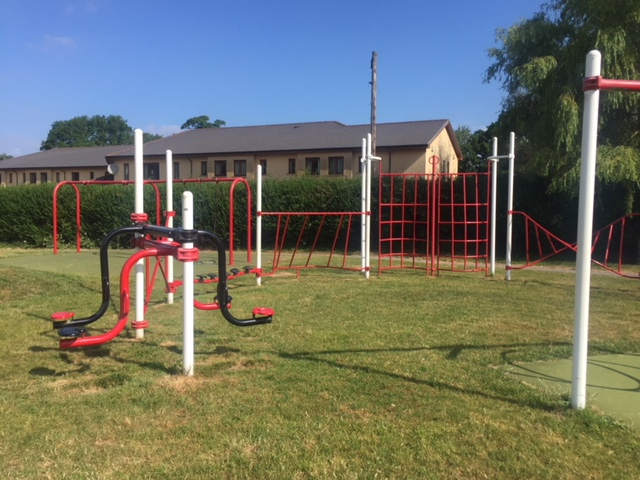 Unfortunately, because the land is owned by a charitable trust, the playground does not come under Carmarthenshire County Council ownership. This means the County Council has no legal responsibility to look after or to fund the facility. 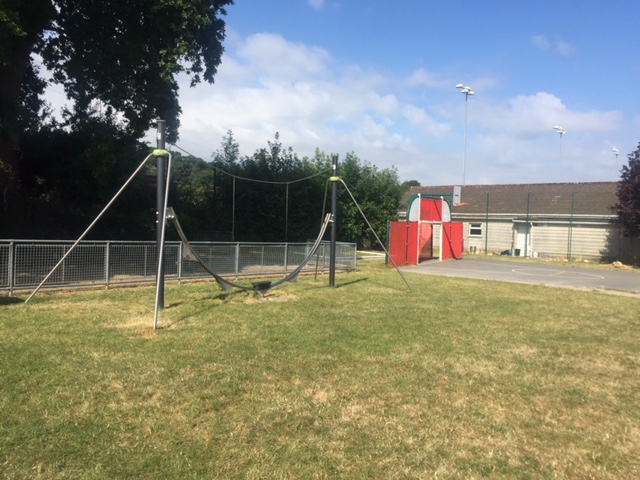 The Town Council no longer has direct responsibility for the land either, because ownership has been passed to the King George V Playing Field Association charity. Anyone is welcome to join the committee, which until recently had just a handful of regular members. 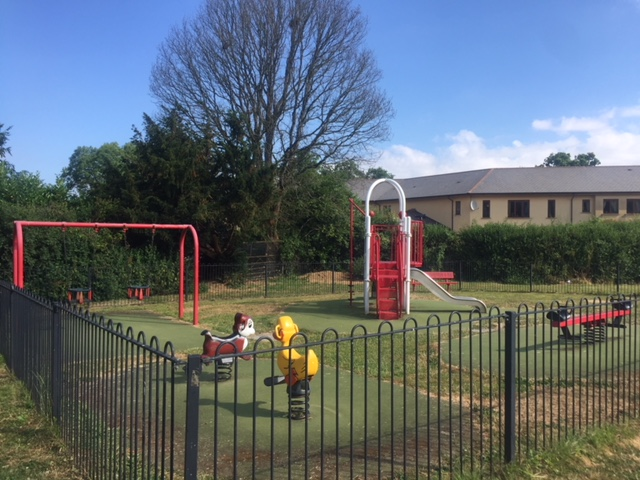 Most members of the committee are parents and other local residents who give their time voluntarily and work tirelessly to try to maintain and improve the state of the playground. The Chairman is Mark Frost mark35frost@gmail.com Meetings are held as and when needed, at 7.30pm, in the Chamber, Cawdor Hall (Clocktower) central NCE. Anyone is welcome to attend, and new members can be voted on at any meeting. 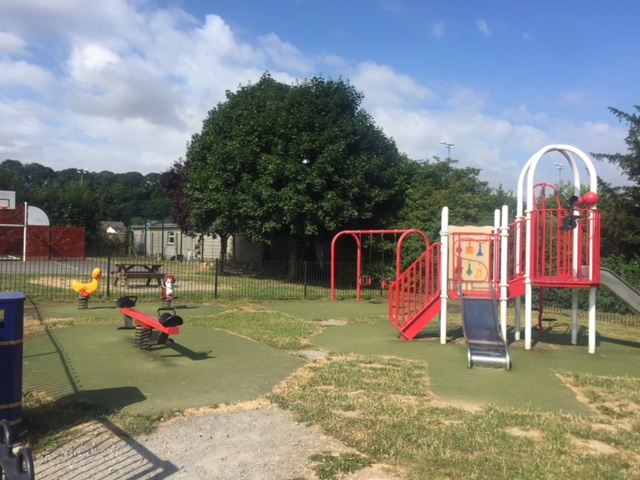 Checkout our the Facebook page, Newcastle Emlyn King George V Playing Fields Association.